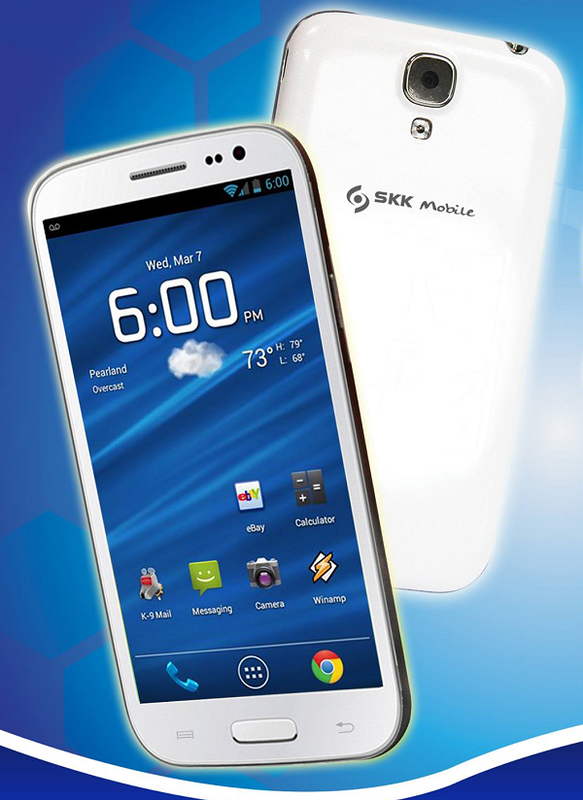 SKK Mobile has introduced their first smartphone with an octa core processor, the SKK Kraken. Featuring a 5-inch IPS LCD display with a dual-camera system consisting of an 8-megapixel main camera with flash and a 5-megapixel shooter on the front. The SKK Mobile Kraken is powered by an octa-core processor clocked at 1.7GHz with 1GB RAM and 8GB onboard storage and runs on Android 4.2.1 (Jelly Bean) OS. The new dual sim handset supports a 3G, Bluetooth, and Wi-Fi connectivity, and bundled with a 2000mAh battery module. SKK Mobile has no word on price yet, but they teasing the Kraken with "The Most Affordable Octa-core Smartphone in the Market". What do you think about this new handset?